Almost 67% of patients older than 65 years of age have had a posterior vitreous detachment, many of whom are bothered by their floaters. YAG vitreolysis might be a viable treatment for patients with symptomatic floaters. 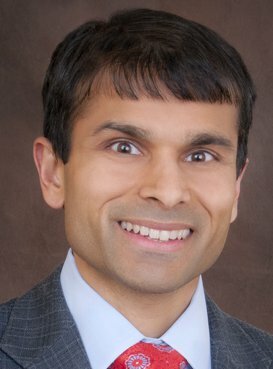 According to a pilot study conducted by Chirag Shah, MD, MPH, and Jeffrey Heier, MD, the results of this small, randomized clinical trial found that visual symptoms associated with symptomatic vitreous floaters improved with YAG vitreolysis, without any clinically relevant adverse events. They reported their findings in JAMA Ophthalmology (published online July 20, 2017). “YAG vitreolysis for symptomatic floaters has been around for some time,” Dr. Shah explained. “However, this procedure is shrouded in controversy because of the lack of data regarding its efficacy and safety. Given the prevalence of floaters and the need for clinical trial data, I designed a pilot study evaluating YAG vitreolysis. “I am hopeful the results of our study will inspire others to conduct at least one large multi-centered, clinical trial so we can better understand the risks and benefits of this procedure,” he added. Dr. Shah and Dr. Heier, both at Tufts University, Boston, performed a single-center, masked, sham-controlled clinical trial from March 25, 2015 to August 3, 2016, that included 52 eyes of 52 patients (median age, 62 years). 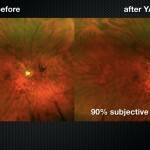 Of these, 36 patients were treated with YAG laser vitreolysis and 16 patients with sham vitreolysis. 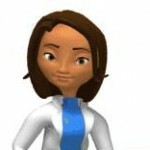 All patients were followed for 6 months after the procedure. The study included patients with symptomatic Weiss ring floaters for at least 6-months duration. The primary outcome variables included subjective improvement measured from 0% to 100%, a 10-point visual disturbance score, a 5-point qualitative scale, the National Eye Institute Visual Functioning Questionnaire-25 (VFQ-25), and objective improvement determined by masked grading of wide-angle photography. Dr. Shah performed all procedures, using the Ultra Q Reflex Laser (Ellex Medical) with a maximum energy pulse of 7 mJ. Dr. Shah determined the number of laser shots to be applied, but, he pointed out, that he stopped the laser application after he vaporized the Weiss ring and the visually relevant floaters. The study only allowed 1 treatment session to prevent unmasking. 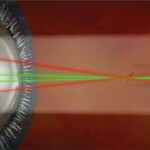 The eyes treated with YAG vitreolysis received a mean of 218 laser shots (mean power, 1,316 mJ). 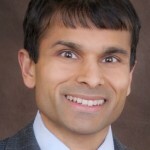 “The YAG group reported significantly (P < 0.001) greater improvement in self-reported floater-related visual disturbance (54%) compared with the sham group (9%),” Dr. Shah said. With this procedure, Dr. Shah said the results were not impacted by the learning curve, in that the first 10 patients who underwent treatment reported improvements in vision that were similar to the last 10 patients who underwent the procedure. The results of the 10-point visual disturbance score also showed that the YAG group fared better than the sham group (improvement of 3.2 versus 0.13, respectively; [P < 0.001]). The 5-point qualitative scale found that 53% of the patients in the YAG group reported that the symptoms were significantly or completely better compared with 0% of the sham-treated patients (P < 0.001). The superiority of the YAG procedure compared with the sham procedure also was reflected in the results seen on the VFQ-25 questionnaire. 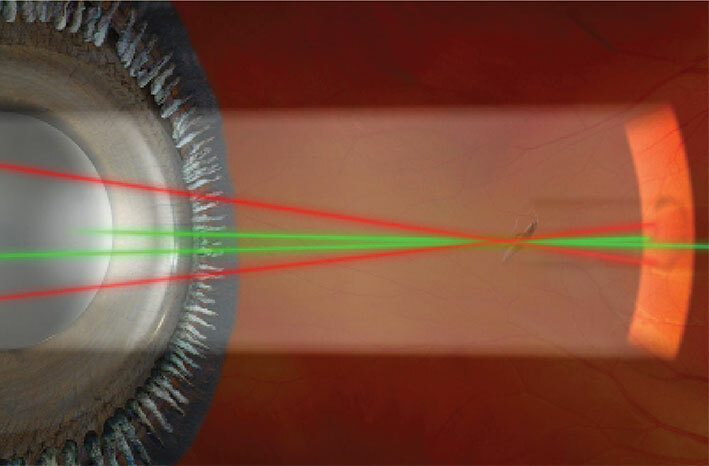 The investigators reported that the YAG group reported significantly better general vision and peripheral vision, with fewer role difficulties and less dependency on others compared with the sham-treated patients 6 months postoperatively. Objective grading of before and after wide-angle color photography found 94% of eyes in the YAG vitreolysis group had significantly or completely resolved floaters, compared to 0% of sham treated eyes. Worth noting, there was a significant discrepancy between the 94% objective improvement determined by a masked grader compared to the 53% subjective improvement reported by patients. “We need to better understand why some patients are not satisfied with their results despite significant objective improvement,” Dr. Shah remarked. The best-corrected visual acuity levels were unchanged in the YAG and sham groups, about 20/25 at both baseline and the 6-month evaluation. 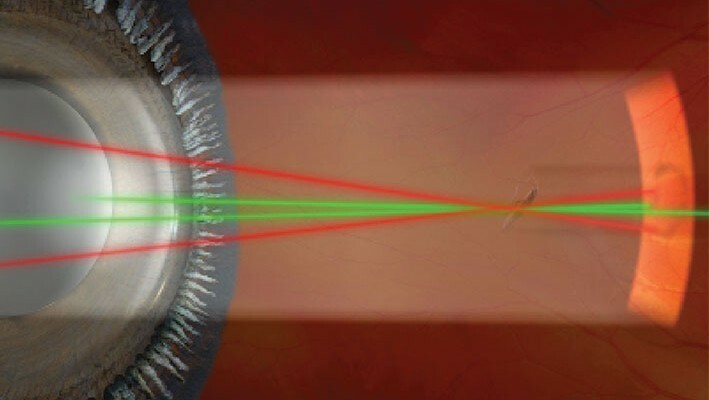 No serious adverse events, such as retinal tears, retinal detachments, or increases in intraocular pressure occurred in the YAG group by 6 months after treatment. There was one peripheral pit in an intraocular lens that occurred during treatment of anterior floaters. This was not visually significant and identical to pits occurring during YAG capsulotomy. 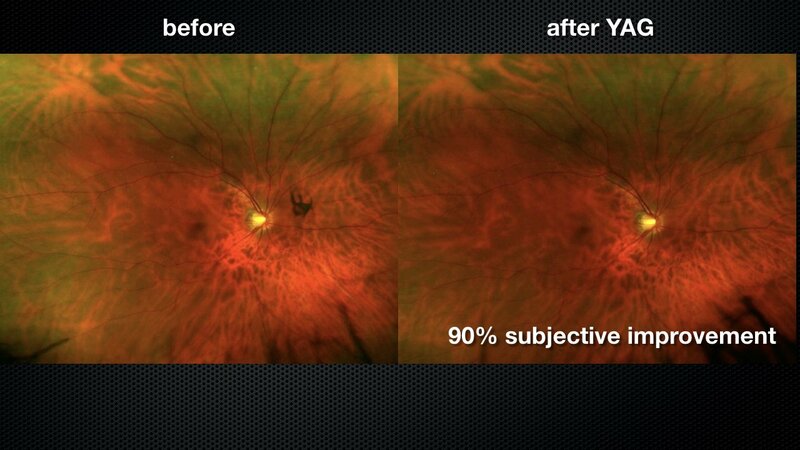 Based on these results, the investigators concluded that “YAG laser vitreolysis subjectively improved Weiss ring-related symptoms and objectively improved the Weiss ring appearance.” They advised that larger studies are needed to confirm these results and better understand the risks. Dr. Shah has no financial disclosures to declare regarding this subject matter.